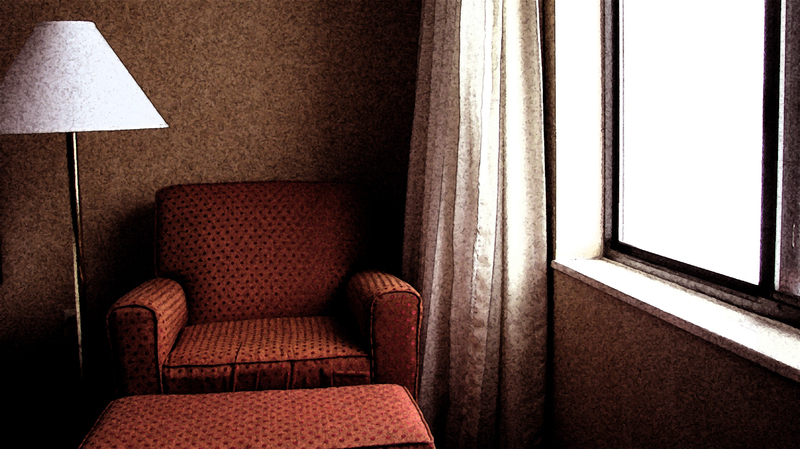 This is the corner of a hotel room qlikd in the day light. The picture was too simple so I thought of giving it a new look. The picture gets its look of painting on a moist plastered surface with the help of photoshop Filter/Artistic/Fresco option. The Color Balance option is used to increase the intensity of red color. The picture is qlikd in the Auto mode.